You don't have to be a student to get great Back-to-School deals with RBC Rewards. Check out new deals on electronics, gift cards and more. Remarkably lit ways to shop with RBC Rewards points. Great products from Apple, including iPod, Airpods, Macbook and more. Get the hottest tech available from Best Buy. From kitchen gadgets to travel accessories, find everything you’re looking for on points. 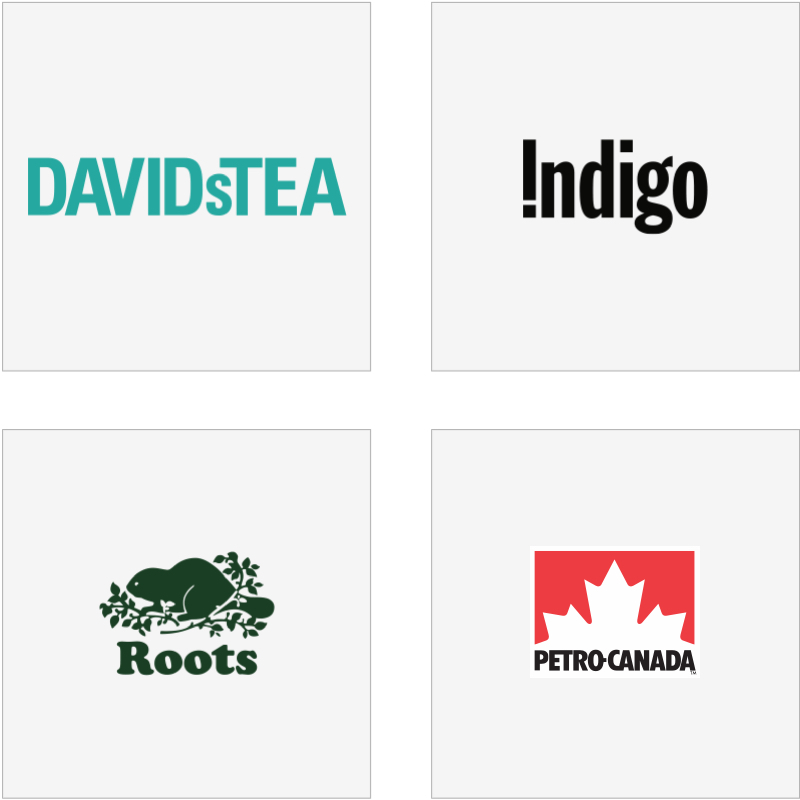 Over 50 different gift cards from all your favourite stores. Paying down your credit card balance with points is so Extra. Extra fiscally responsible. Invest in your future by paying down loans or contributing to investment products. 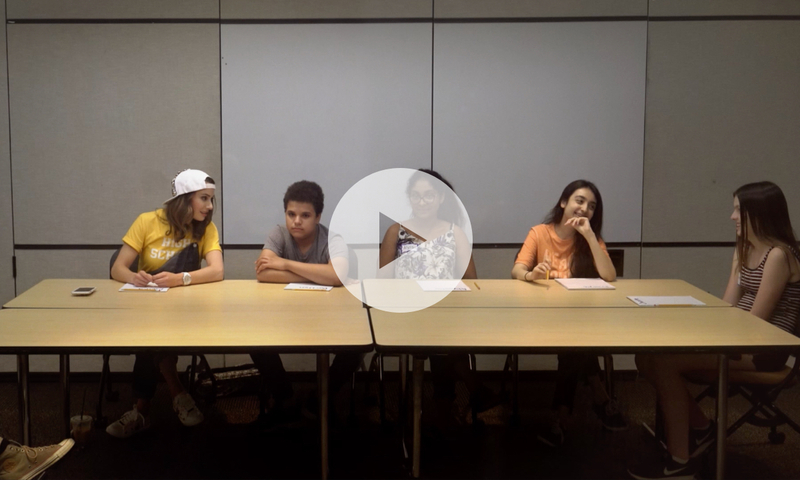 You don't have to be a student to get great Back-to-School deals. Someone probably should have told her. 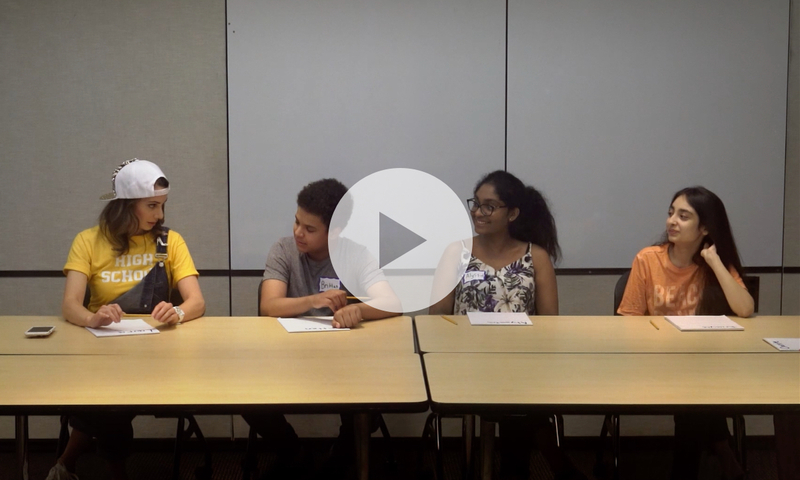 Watch what happened during our RBC Rewards Back-to-School focus group. More savings and more points, from more brands. RBC Offers is a great way to save money and earn bonus RBC Rewards points faster when you use your RBC Rewards credit card. 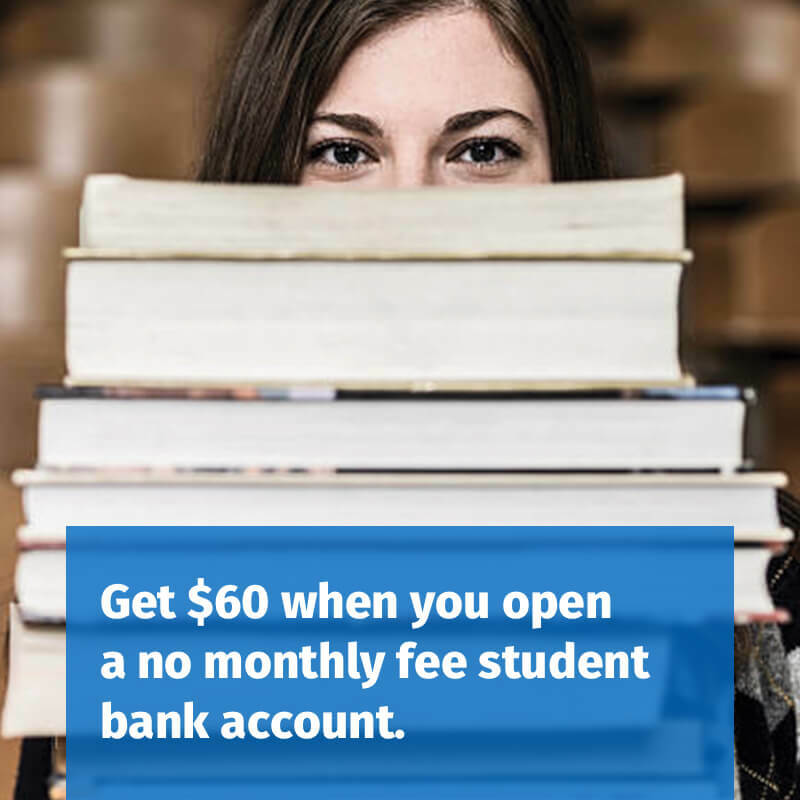 To qualify for the $60 you must: 1) be a new personal day-to-day banking client to Royal Bank of Canada and open between July 16 and October 1, 2018 an RBC Student Banking® account with no monthly fee (you can also get $60 if you open an RBC No Limit Banking for Students® account with a monthly fee of $10.95 or $25 if you open an RBC Leo’s Young Savers Account® with no monthly fee); and 2) make two client-initiated transactions within RBC Online Banking or Mobile Banking using your new RBC Student Banking account or RBC No Limit for Students Banking for Students account before October 31, 2018. Client initiated transactions may consist of any of the following: purchase (incl. Virtual Visa Debit), interac e-Transfer, deposit, withdrawal, bill payment (bank fee transactions are excluded). No client-initiated transactions are required to qualify for the $25 with the RBC Leo’s Young Savers Account. Note: The $60 cash for the RBC Student Banking and RBC No Limit Banking for Students accounts or the $25 cash for the RBC Leo’s Young Savers Account, will be deposited into your new account within 6-8 weeks after account open, provided you have met the eligibility criteria as outlined above and only if your account remains in good standing. View the RBC Rewards program terms & conditions for full details.